Government through the Central Mechanical Equipment Department (CMED) has procured a US$700 000 road reclaimer to quicken the rehabilitation of the Beitbridge-Harare-Chirundu Road. Speaking in Beatrice where the Department of Roads have started rehabilitating the highway after completing a three-kilometre detour, Transport and Infrastructural Development Minister Joel Biggie Matiza said there is no going back on the rehabilitation of the road. "As you can see we have now finished the detour and we are working on the actual road, we have this new road reclaimer on site, a heavy modern machine which scraps off the surface faster than the usual graders. We are hoping that by using such machines we will be able to meet our timelines. "As you can see we are not stopping, our local engineers are here, they are seriously involved and we want to make sure the project moves with time, therefore we will work with timers, these timers will monitor our progress on a monthly basis and by the time we get to the last timer, we will also be done with this project," he said. Minister Matiza said he was monitoring the road to ensure that it meets its deadline of three-and-a-half years. "I am here to monitor the progress. As the President enunciated, I want to ensure the project finishes on time, usable roads are good for national development, we want to make sure we contribute in fulfilling the President's 2030 Vision." 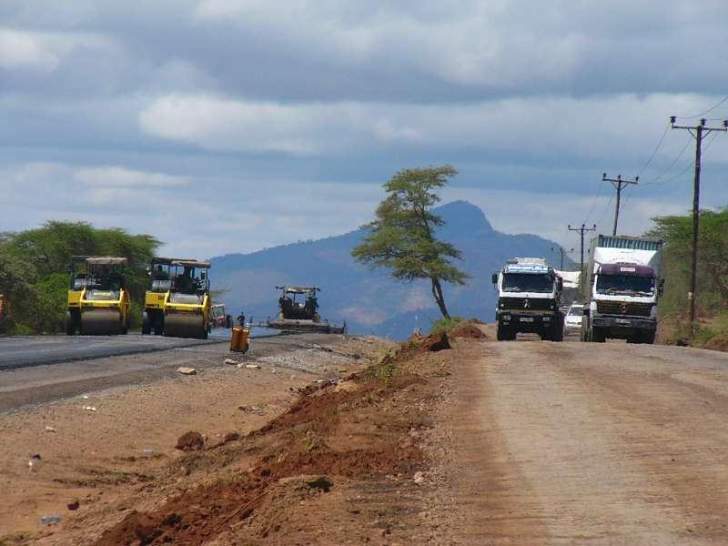 CMED chief executive Mr Davison Mhaka who also visited the site said more equipment will be procured to ensure that the road is done perfectly. "Today we have only one reclaimer, but by year end, we will make sure we have three of these. We will also bring in new graders, tippers, pavers, bowsers and compacters, some of the equipment will be sent to provinces where they are needed."